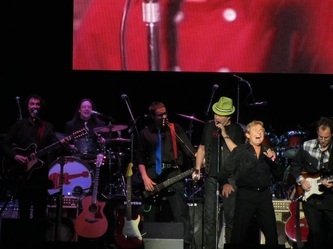 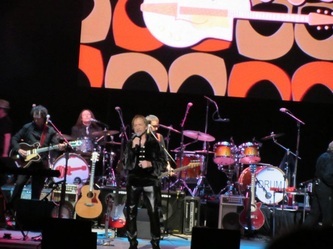 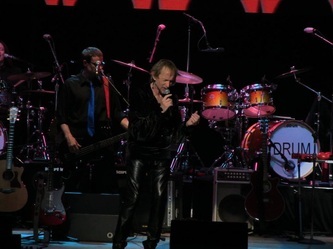 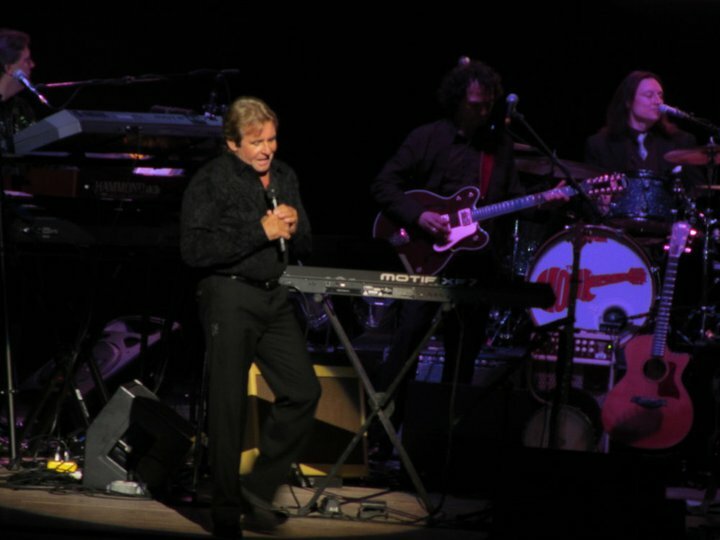 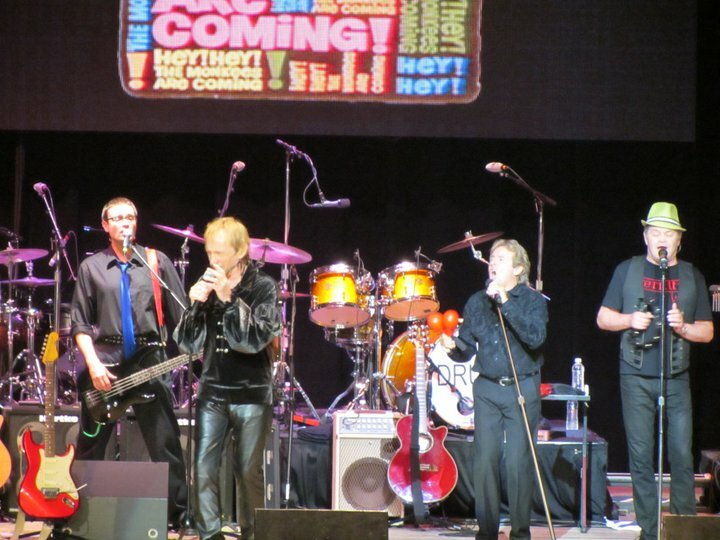 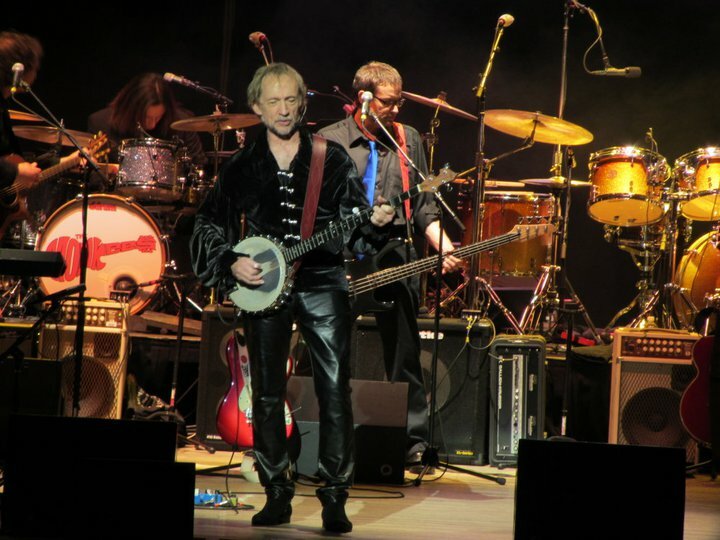 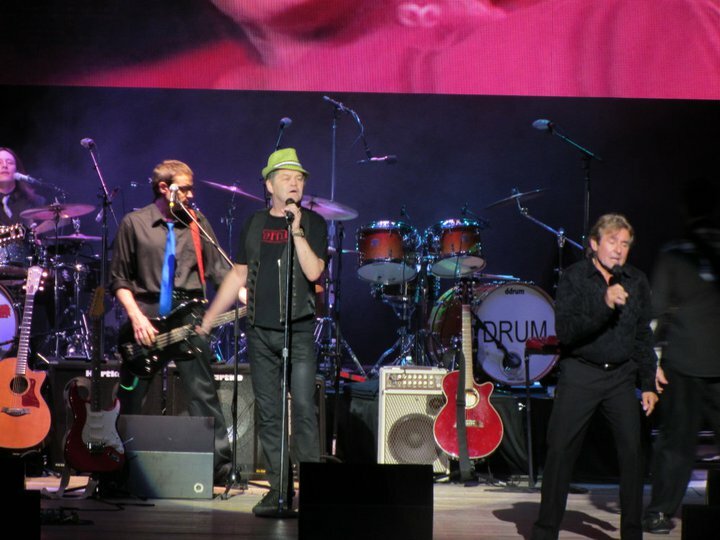 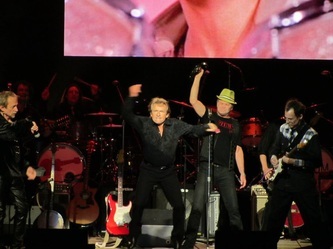 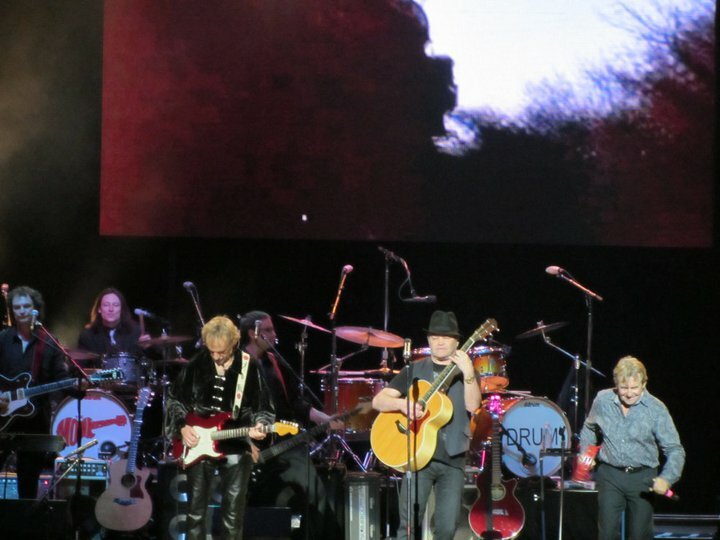 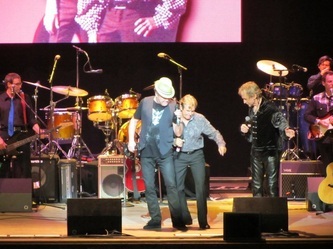 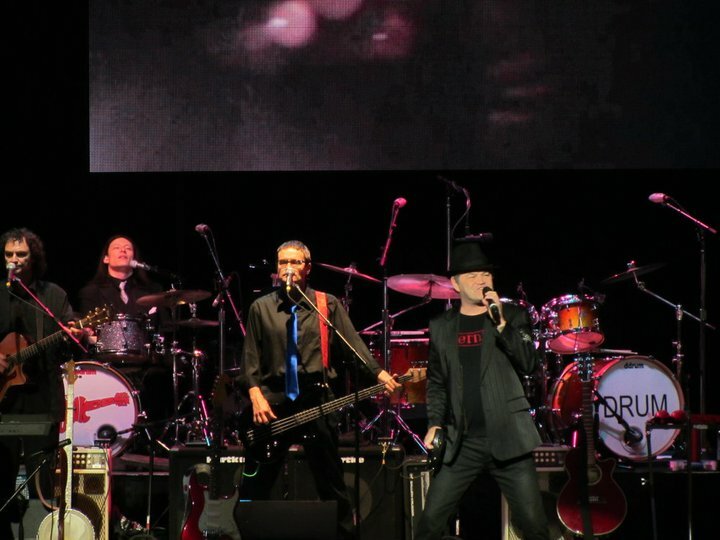 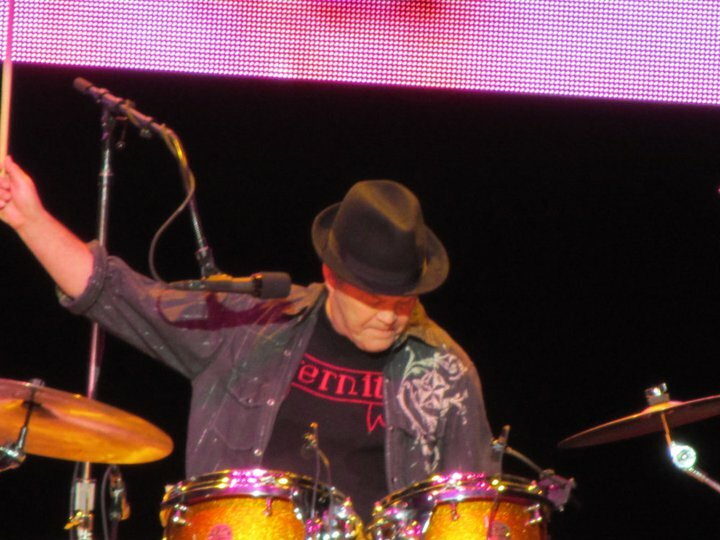 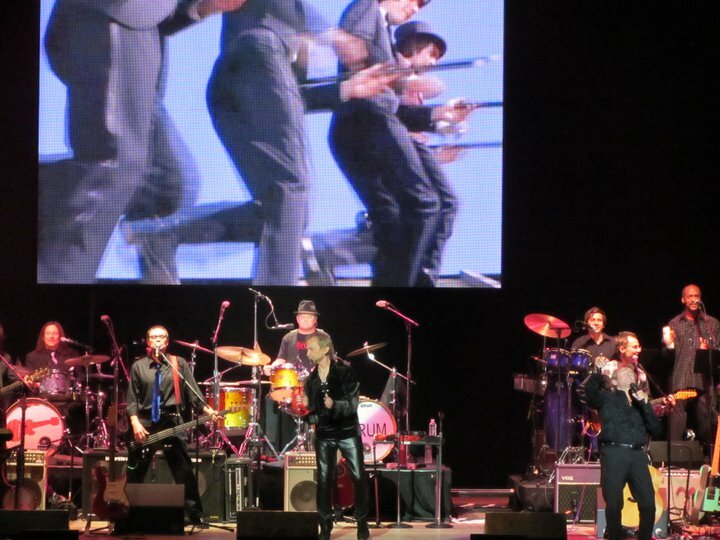 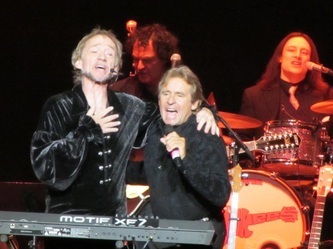 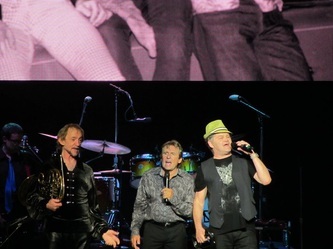 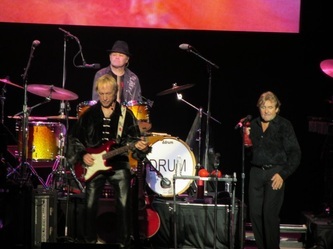 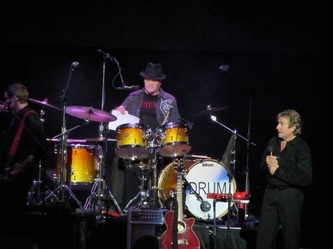 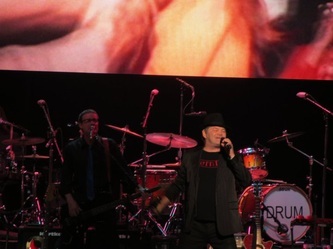 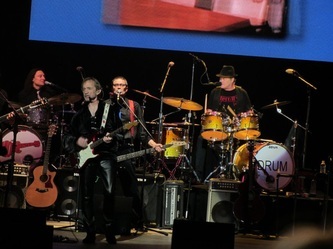 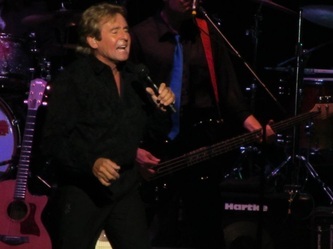 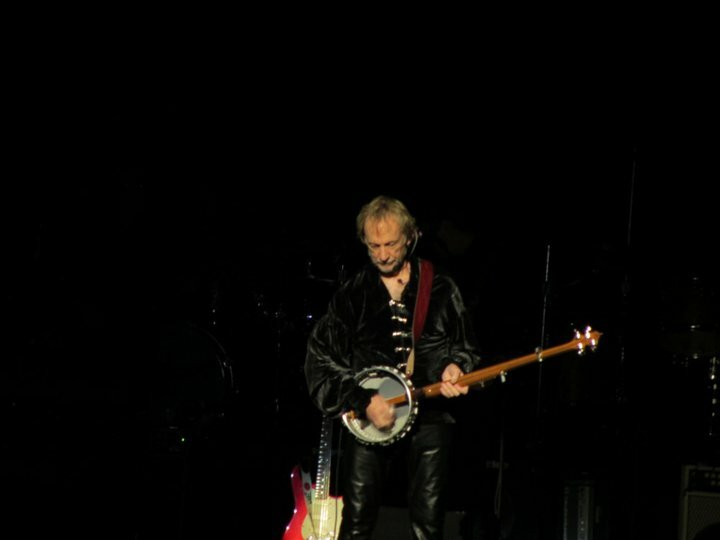 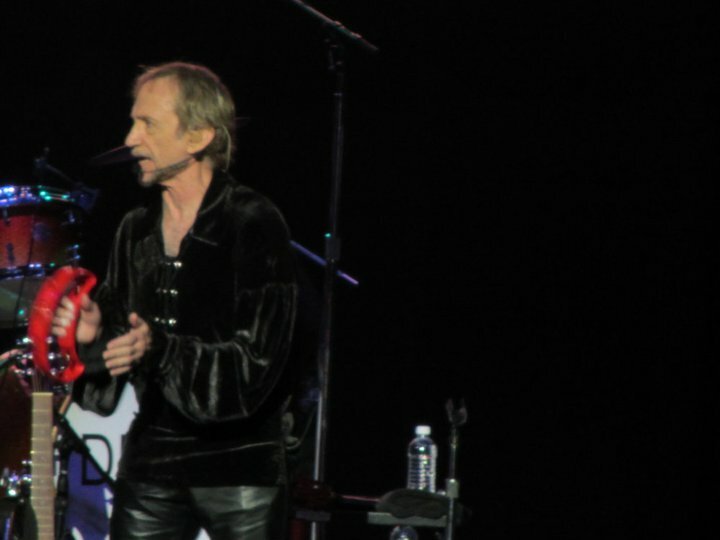 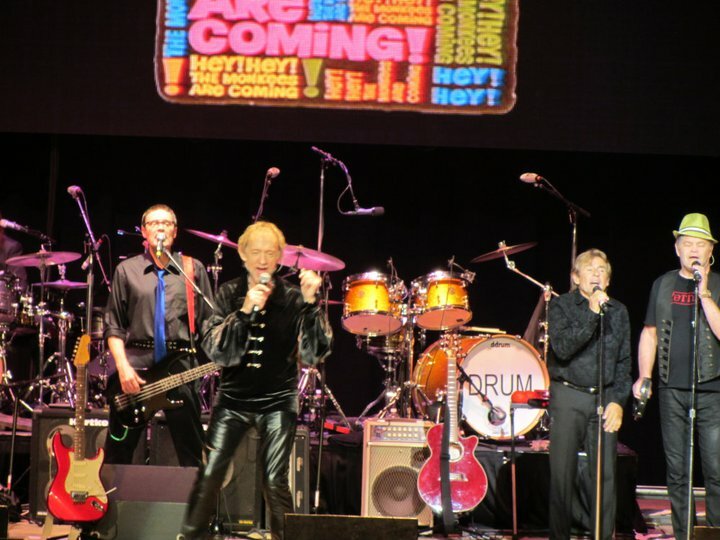 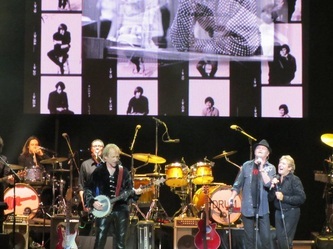 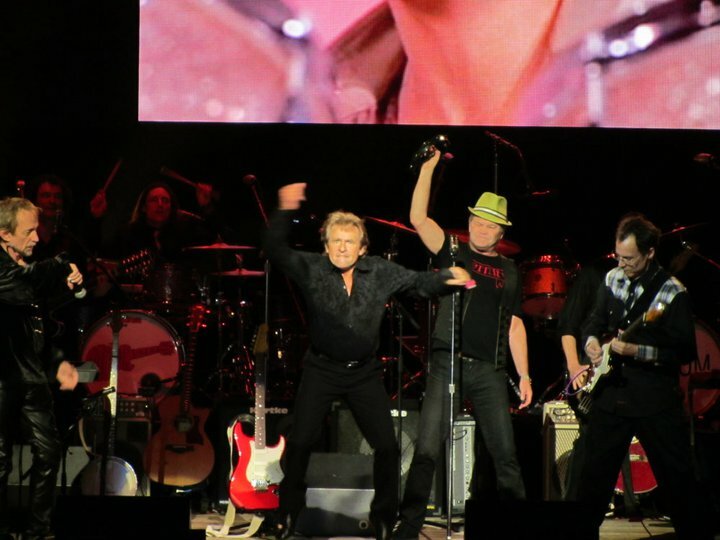 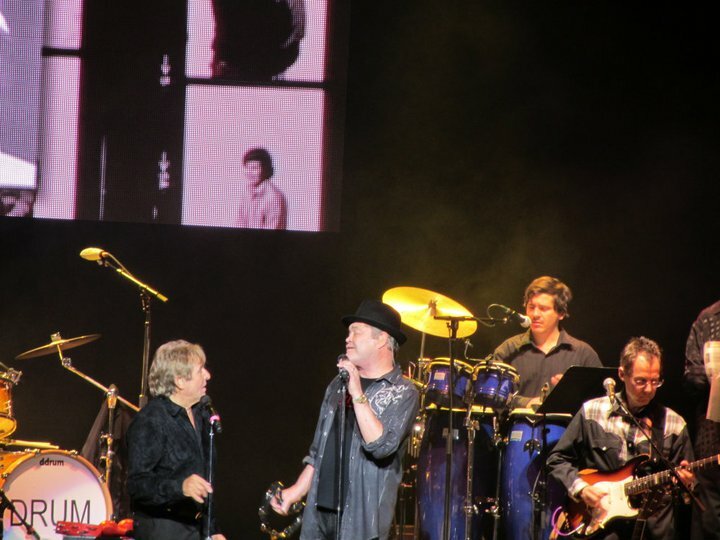 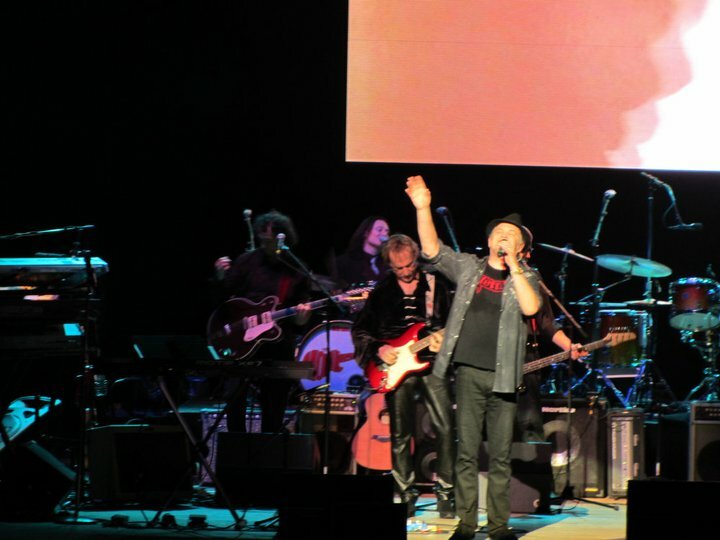 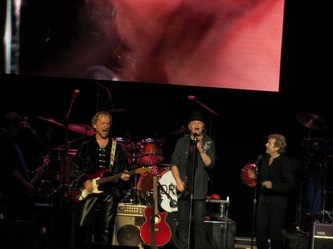 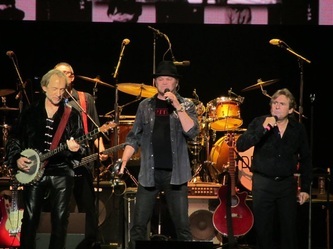 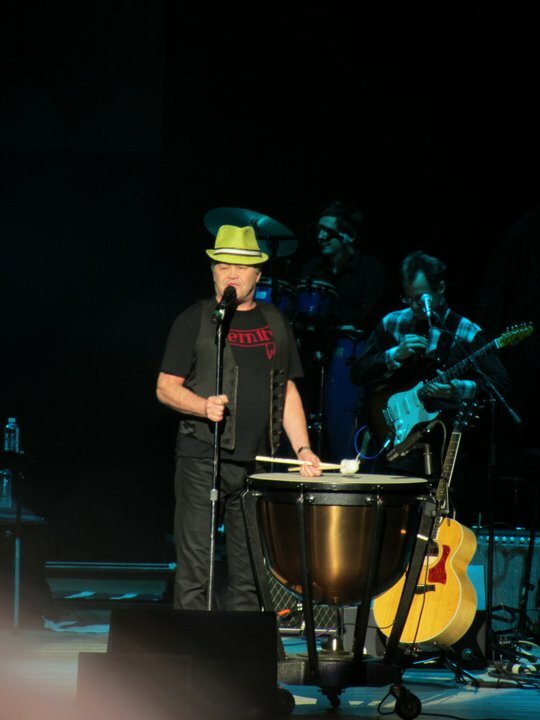 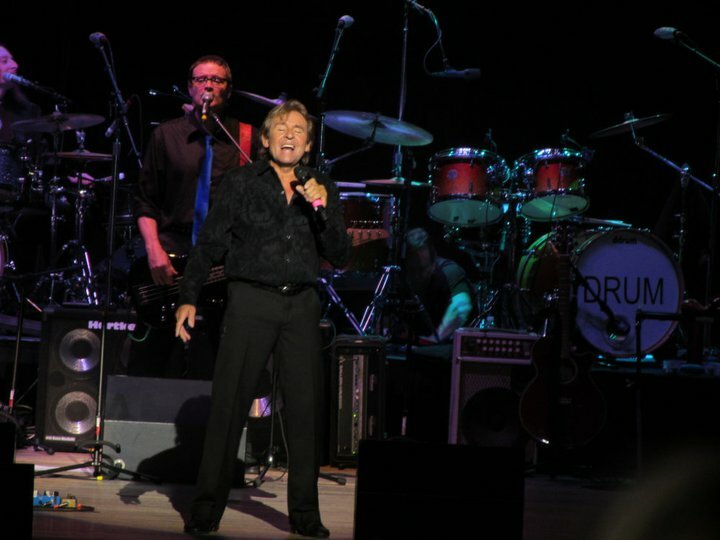 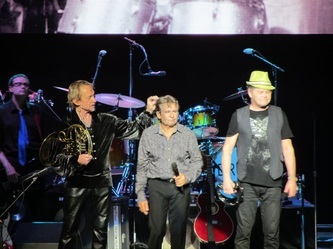 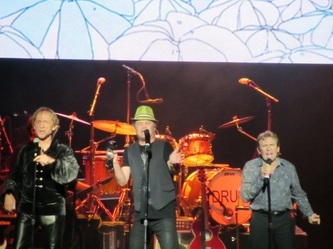 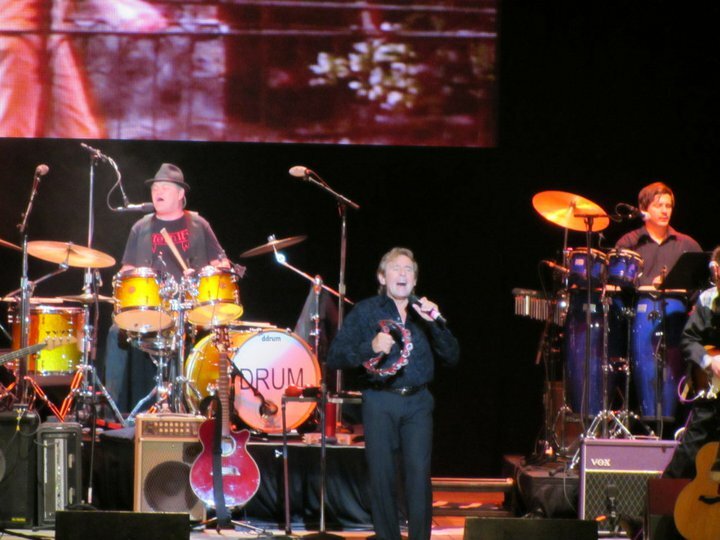 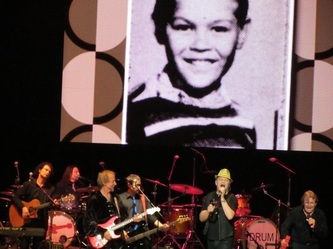 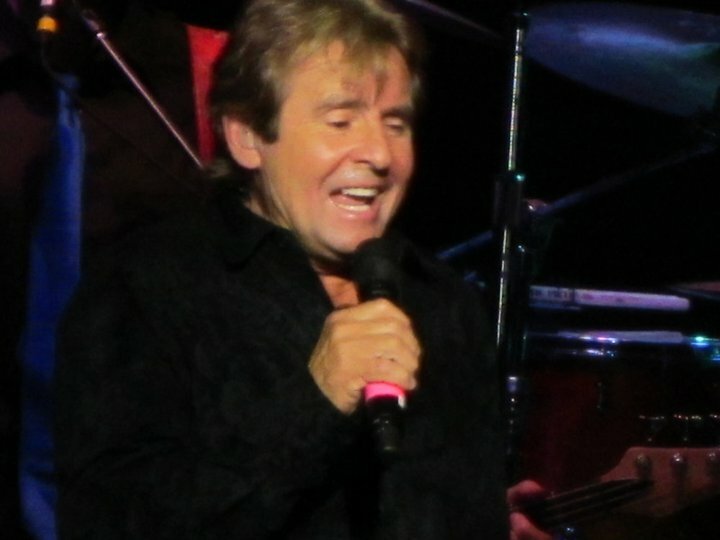 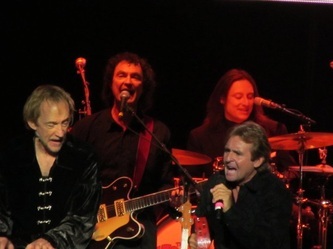 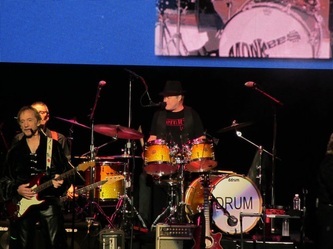 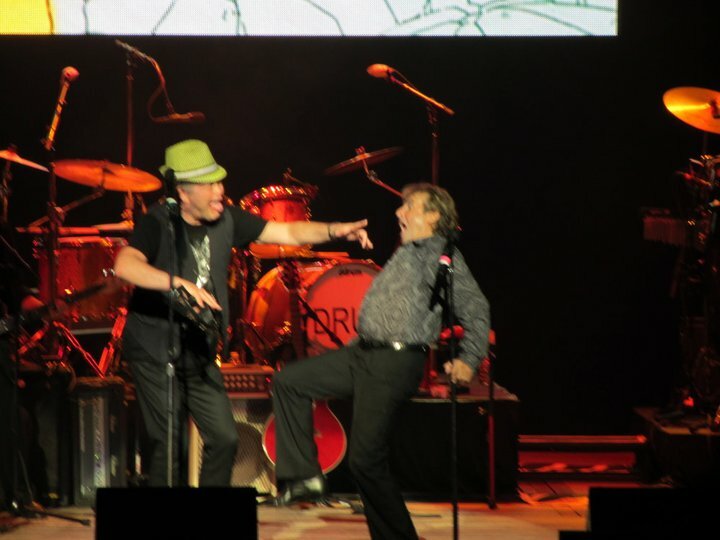 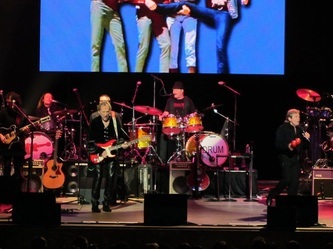 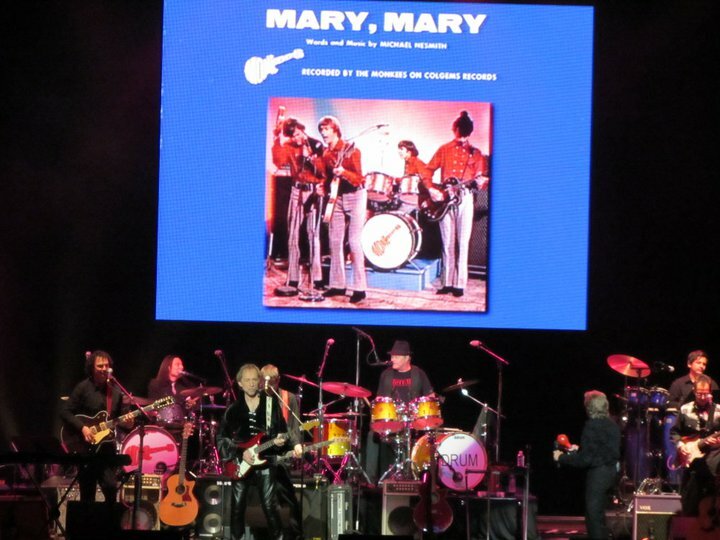 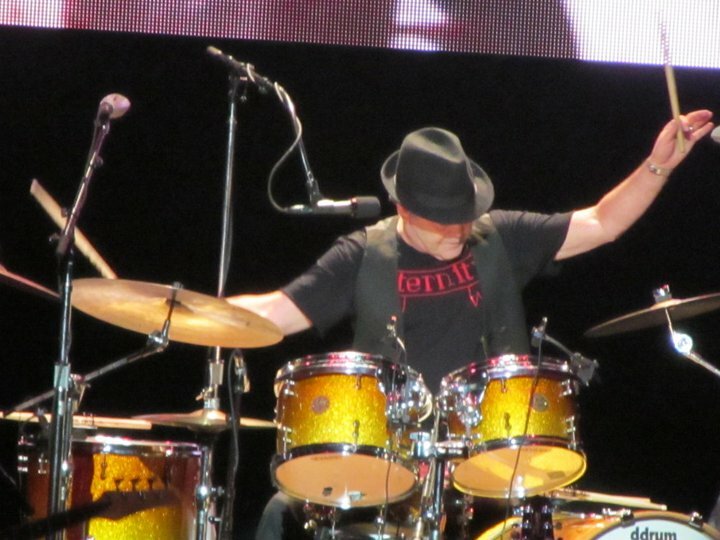 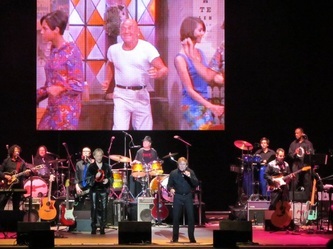 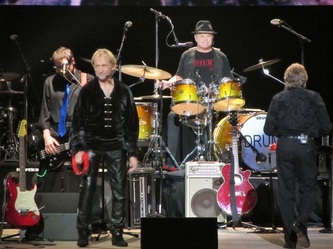 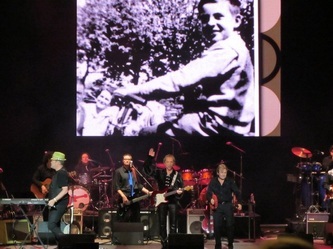 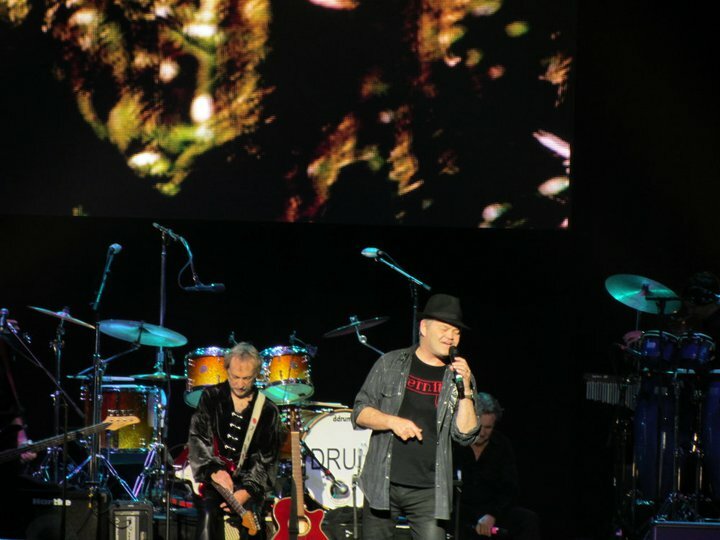 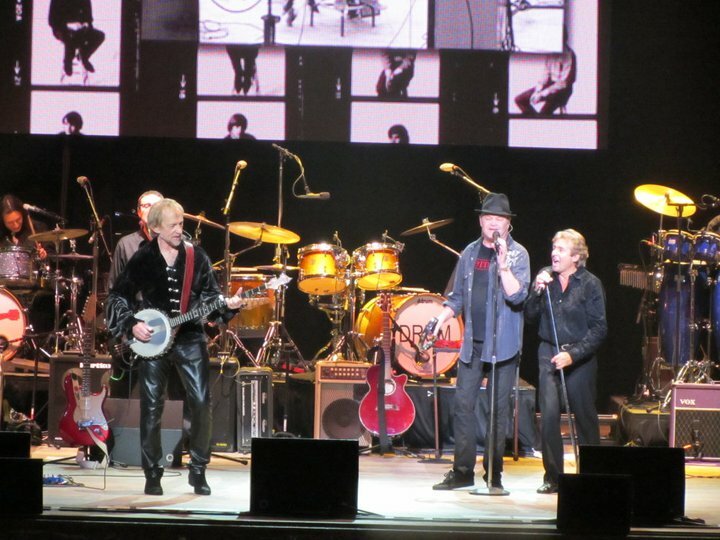 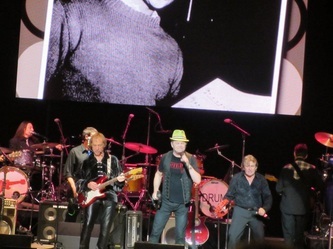 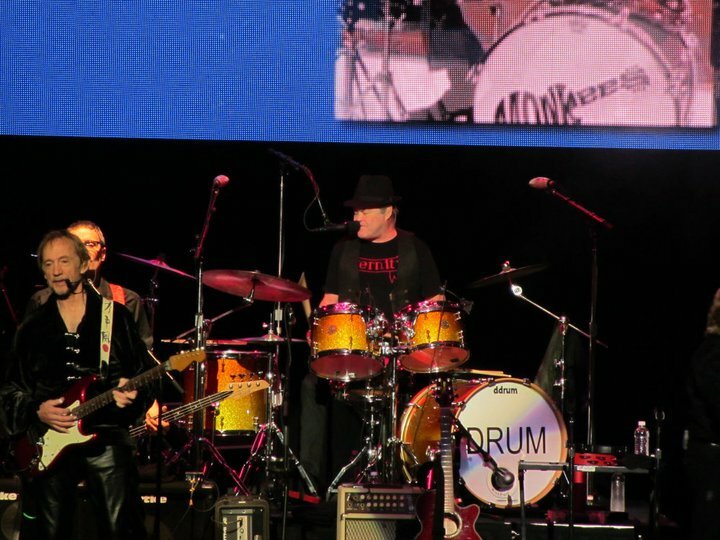 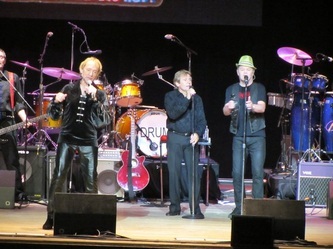 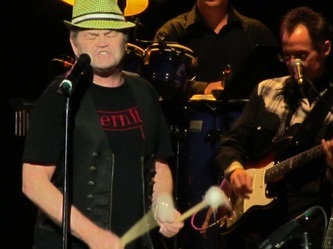 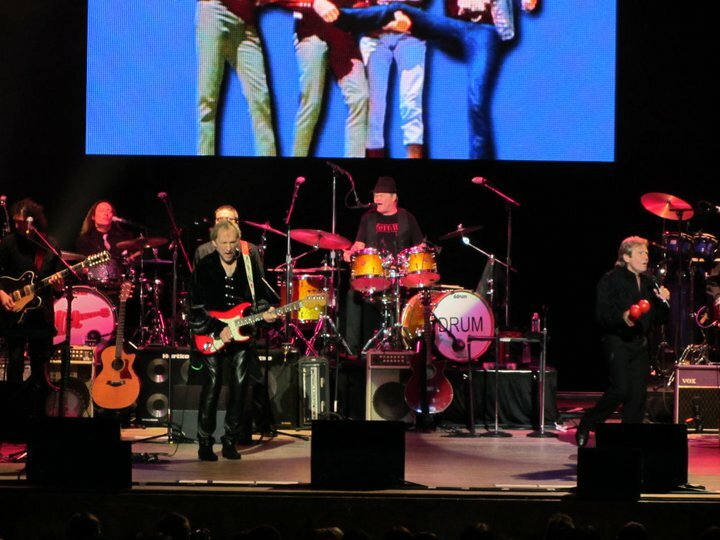 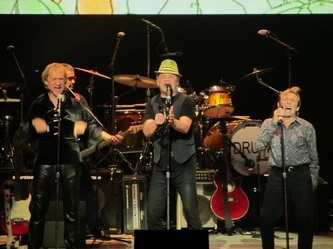 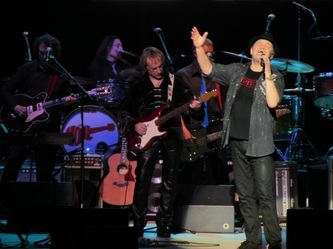 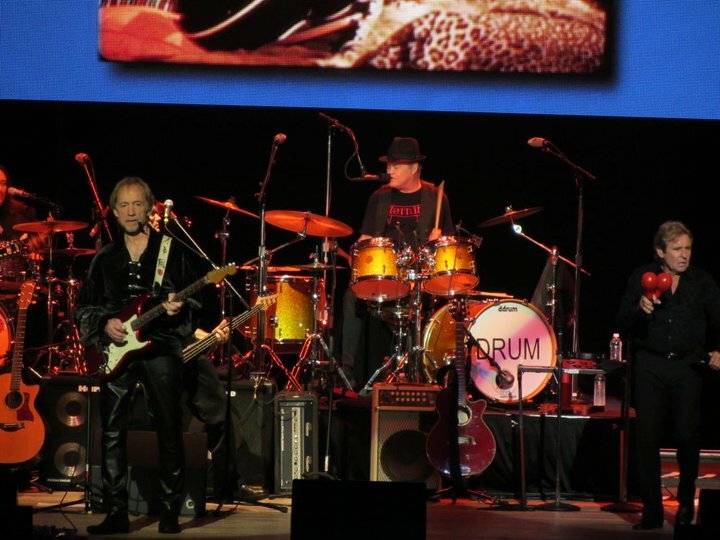 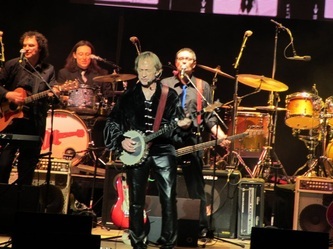 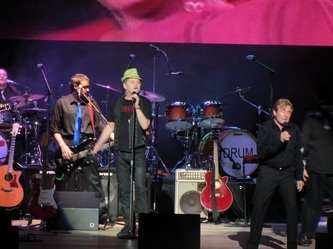 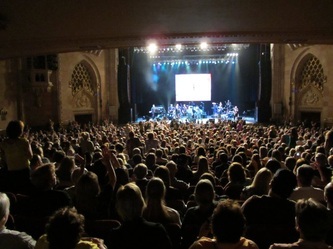 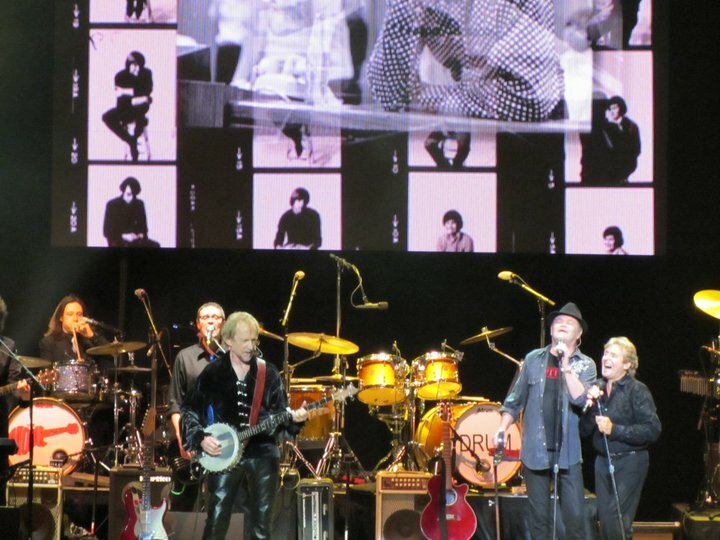 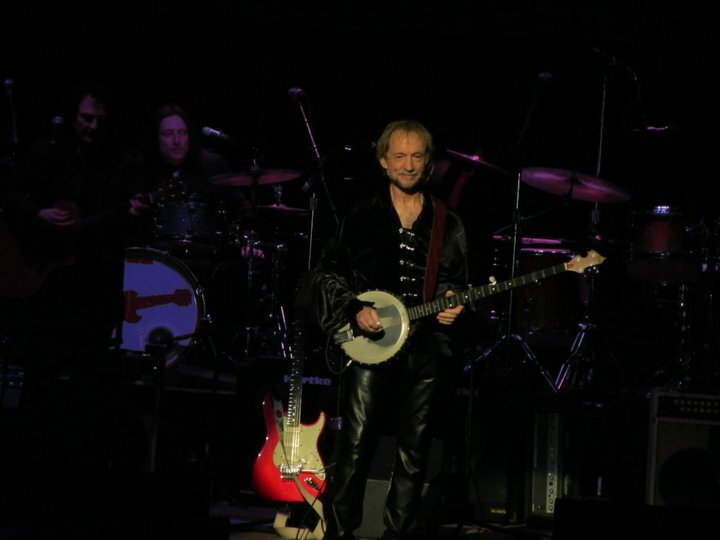 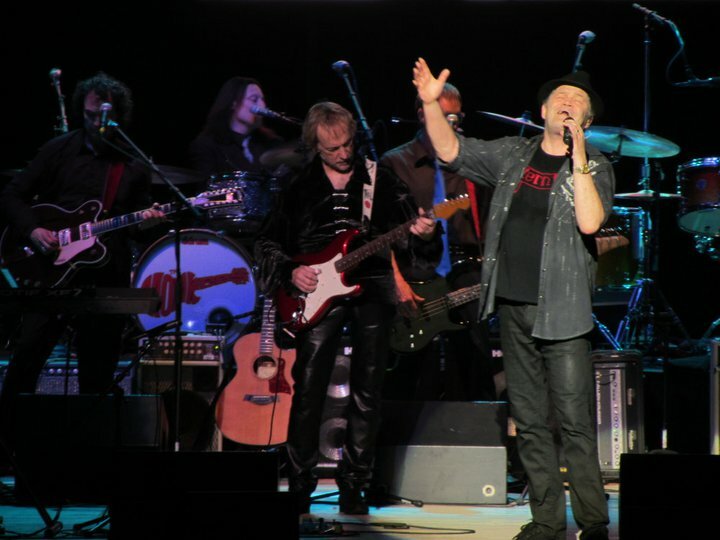 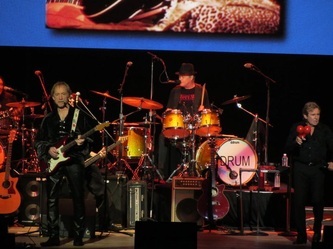 The Monkees Live at Hershey Theater, Hershey, PA- June 20, 2011. Many thanks to Marianne Johannsen for the great photos! !